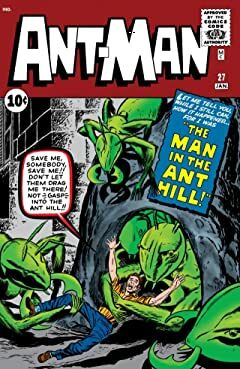 Originally printed as Tales to Astonish #27. 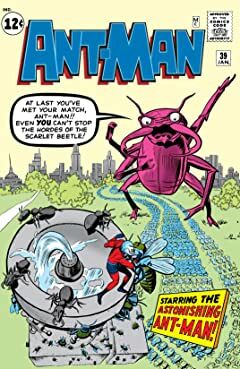 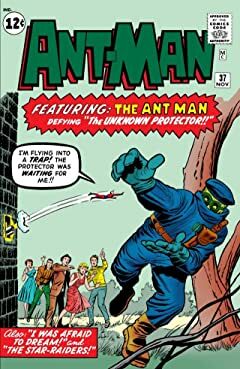 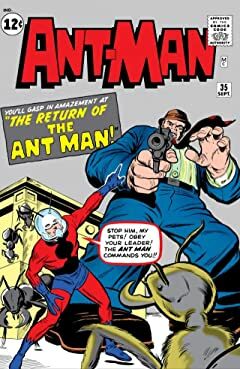 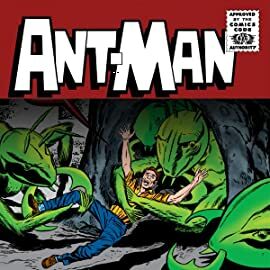 The origin of Ant-Man! 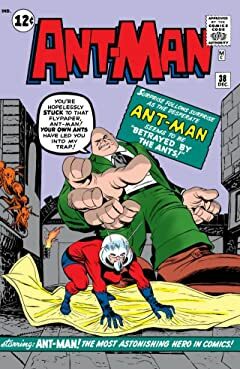 Scientist Hank Pym has been the subject of ridicule by all his peers, but he will endure the insults no longer! 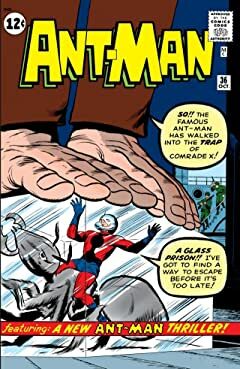 Today is his day, today his Pym Particles will work!